Following the largest data leak in journalism history so far, the questions remains: Who released the Panama Papers? In this case, the whistleblower apparently had only one condition for Süddeutsche Zeitung — the desire to remain anonymous. According to Süddeutsche Zeitung, "The source wanted neither financial compensation nor anything else in return, apart from a few security measures." These security measures, while not explicitly detailed in the report itself, are hinted at in the short header trailer attached to the exposé which introduces the Panama Papers leak. As told in the trailer, the source's conditions were as follows: no physical meetings and only chatting used encrypted files. Whether this alludes to using an encrypted form of a messaging app or sending messages embedded in encrypted digital files (adding additional layers of security) isn't made explicit. The animated conversation between the source and SZ also contains a chilling bit where the source claims that their life is in danger. After seeing the initial contents of the files, it isn't hard to see why. The list of the names implicated read like a who's who of geopolitical power brokers in the energy sector. 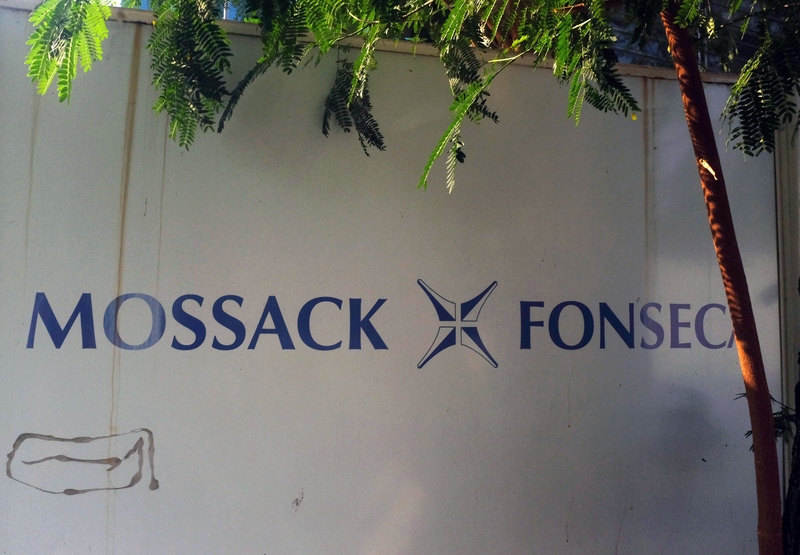 Also heavily implicated are wealthy couples experiencing marital issues; Panamanian shell companies tied to Mossack Fonseca have reportedly been used to hide away assets during divorce proceedings. Since exposing the secret financial dealings of the king of Saudi Arabia or Russian Prime Minister Vladimir Putin's best buddies might not be the best career move — or move period, really — it is easy to understand why the source would want to remain anonymous. It is not known whether the source is a current or former employee of Mossack Fonseca, or someone acting independently á là hacker extraordinaire Lisbeth Salander from the Millennium series. But the sheer amount — 2.6 terabytes — and quality of the data mean that Süddeutsche Zeitung and its partners at the the International Consortium of Investigative Journalists are in the clear when it comes to the legality of publishing the data. Given what we know about the Panama Papers in the wake of the first round of publications, it is highly unlikely that the source will come forward and make themselves known. Unfortunately, the risk to their own safety, and that of their family, will be too high. Fortunately for the public, there are whistleblowers who are willing to take on the risks of coming forward when elected officials might be up to no good. Without their efforts, it would be much harder to hold bad actors accountable for their behavior.